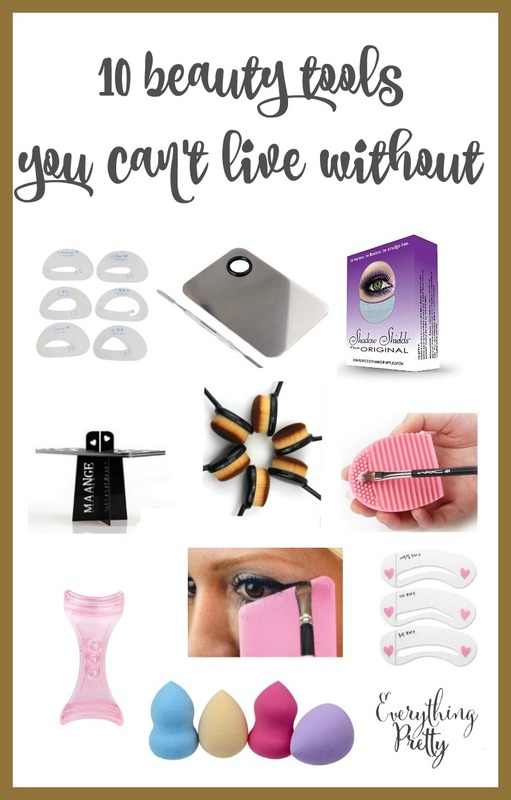 I love makeup tools almost as much I love makeup! 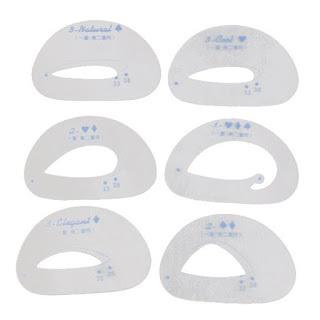 They help me create the perfect look, and some even help prevent mistakes. There's nothing worse than getting your eyeshadow perfect and then messing up on your liner and needing to remove it all to start over. 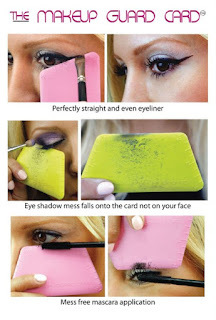 These makeup tools will help you get the perfect look each time. If you haven't used a beauty blender, you'll want to put this at the top of your wish list. This is what will give you a flawless airbrushed look with your existing liquid foundation. 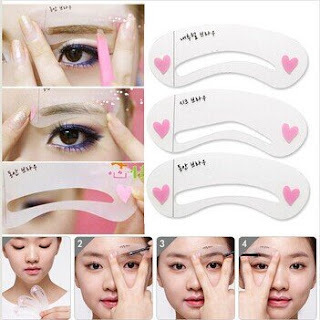 If you're new to applying eyeshadow or just need some help, these eyeshadow stencils can help. I admit it: I am eyeliner challenged. If you are too, there's a guide for that, too. Need help getting killer brows? Yep, there's a guide for that as well. Don't you hate it when your shadow gets under your eyes? 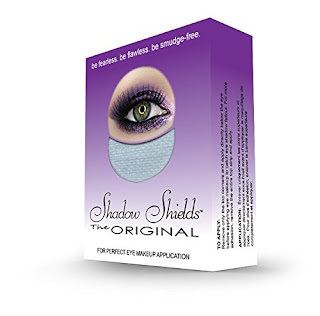 Try shadow shields to keep your shadow from migrating to other parts of your face. 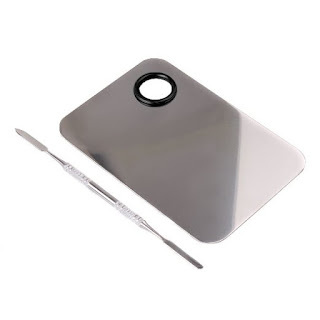 This makeup guard card is similar to the shadow shields, but it also works with liner and mascara. Clean makeup brushes are so important. 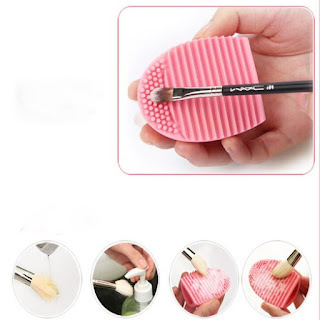 This gloves gently cleans your brushes. 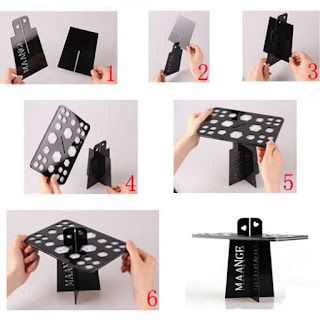 After you clean your brushes, set them in this collapsible makeup brush drying rack so the bristles can dry without going flat. I like to mix my makeup for the perfect shade, so I use a makeup palette so I don't have makeup all over the back of my hand. 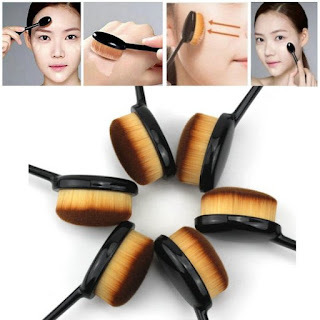 These oval brushes are perfect for highlighting and contouring, but they can also be used for applying liquid or powder foundation. What are you favorite beauty tools?